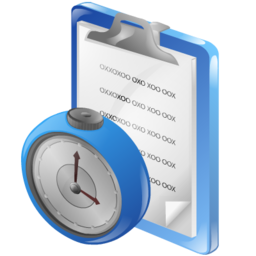 iTimeSheet is a special Time Management / Allocation System. Every person or company that needs to allocate time in order to bill clients or to analyze costs, can find in iTimeSheet an invaluable tool. The setup of iTimeSheet is scalable, so that you can either purchase the application and use it locally (as single user or multi user), set it up in your Intranet to be able to use it in collaboration within your company even over the Internet, or subscribe to it and use it as SaaS (Software as a Service), paying as you go and as you use it. It is very easy to set up the various projects, customers, cost centers as well as employees and associates. Each user (employee or associate) can allocate his/her time, daily or for any amount of time, to the related project and / or customer. This can be done from anywhere, anytime, either using our iOS or Android applications, or using a web-browser. In this way the data can be entered and be available at the earliest possible time. Many reports can help you get information organized in many ways, while you can design and produce your own reports.